iLUTE is a London-based modern company, that aims to give a new look to the trend of interior design and the lighting industry. 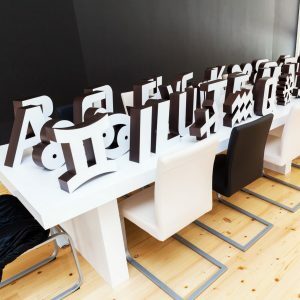 Using the expertise gained over the 25 year experience in signage business, iLUTE expanded its creativity in new directions, creating a unique, innovative, mass production lighting product. Designed and developed at our London Design Studio, each decorative lighting item allows you to personalize your space in shining style. Their lighting creates a special atmosphere that highlights the decoration of the placement point, while serving as a light source. Perfect Lighting Gift Ideas for every age, every style and every space. 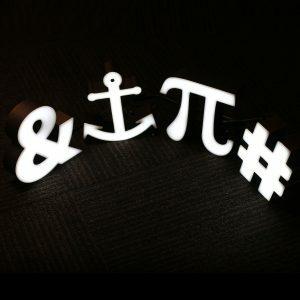 Made by iLUTE and personalized by you, our collections of unique led lighting symbols wish to help you add your own touch to your interior or event space and personalize it with shining style. Discover iLUTE and illuminate your life. Each year iLUTE launches a new collection, influenced and inspired by the latest design trends. 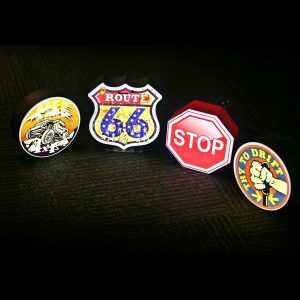 Our creations are basically made of metal, acrylic and LED, with specialized paints and handmade finish. make our wide range of lightings stand out for their durability, elegance and distinctive feature to adapt easily to any interior. iLUTE also innovates and provides all products in individual, contemporary designed, recyclable packaging. 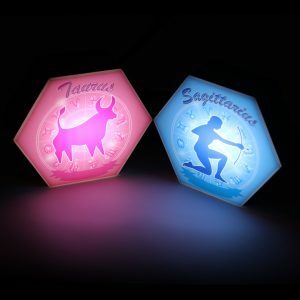 Discover your own favorite decorative LED marquee lighting symbol. 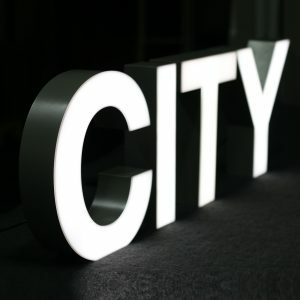 Choose it, plug it in, light it up, personalize your space and brighten up your life! DO YOU HAVE A QUESTION, COMMENT, OR CONCERN? FEEL FREE TO CONTACT US AND WE WILL RESPOND QUICKLY AND ACCURATELY. We also appreciate any feedback you might have on our products, our services or our website. Please feel free to fill out the form below and send us your personal message.  To find out more on how to become our distributor, please contact us.